Image files of large size will have a negative impact on page speed. Optimising images will make a huge difference in webpage speed. Using an image compression tool, you shall compress and reduce the size of images, thus paving the way for faster loading of webpages. There are various factors that lead to reduced server response time, and they include slow routing, slow application logic, inadequate memory, frameworks, slow database queries, and more. Consider all these factors to reduce the server response time. Executing more than one redirect from one URL to the landing page results in slower page load times. Take a look and make sure to reduce the number of redirects, so as to improve the page speed. 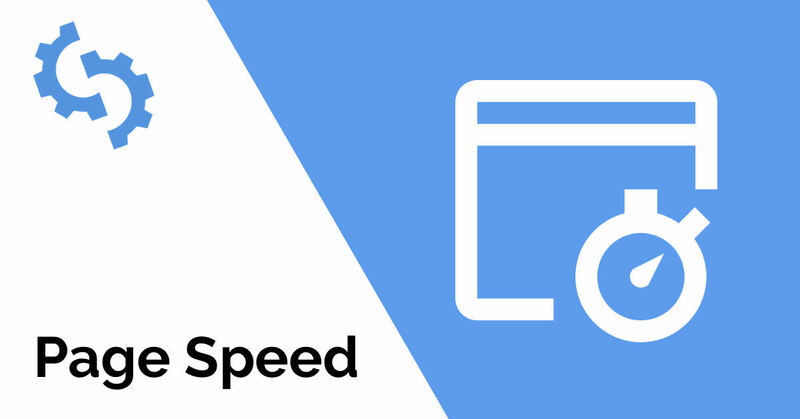 One of the best tools used to identify your webpage speed is the Google Page Speed Insights Tool. Check the load time and also see how your competitor is doing. Get in touch with search engine optimisation services that will assist you in making page speed improvements.